Cherry Creek — Kobey Development Inc. This is an award winning home designed by Oz Architecture. 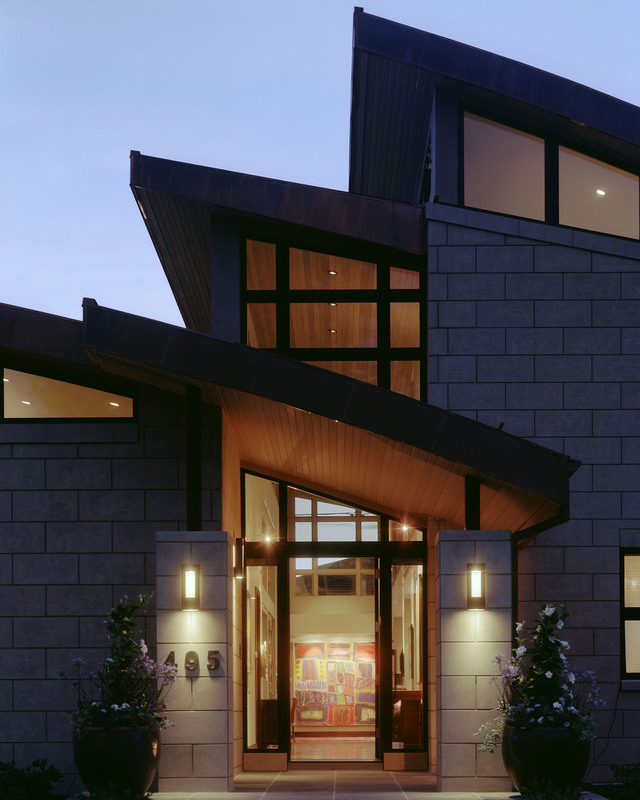 It won Colorado Home and Lifestyles Magazine Home of the Year award in 2006, and 2007/2008 AIA Architects' Choice Award. 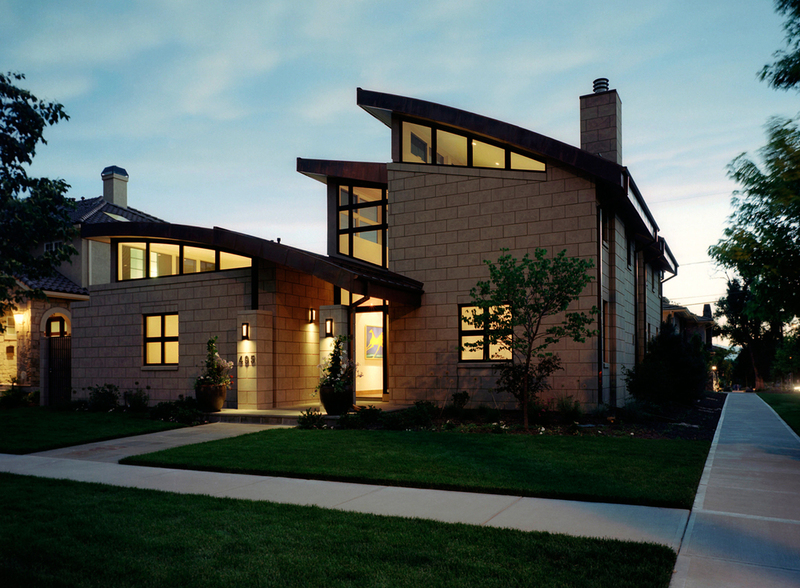 The house was designed to take advantage of the Colorado sunshine. It is designed around a courtyard which allows ample light to penetrate throughout the structure. The materials and details were carefully crafted to showcase the owners' art and artifacts.